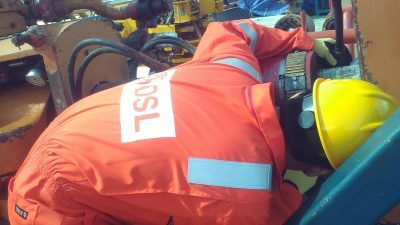 DSL undertakes the upgrade and refurbishment of drilling packages or DES, (Derrick Equipment Set), for drilling contractors and operators, Worldwide. 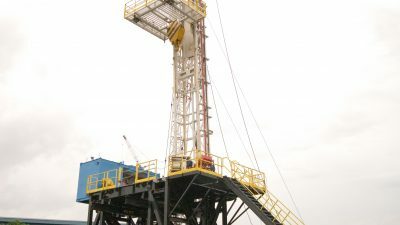 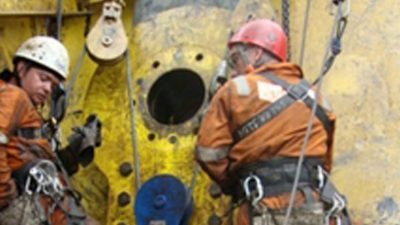 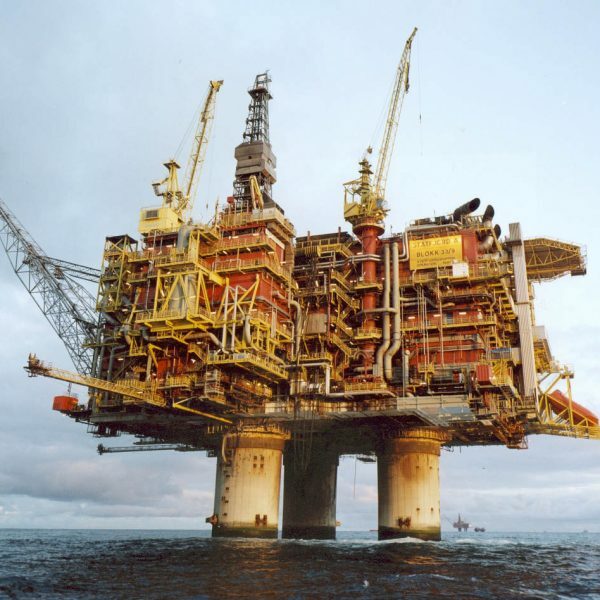 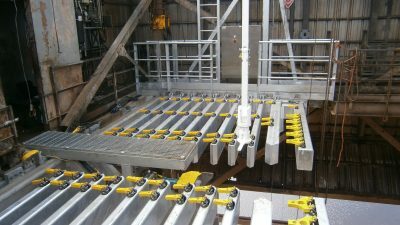 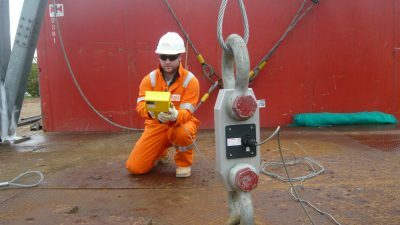 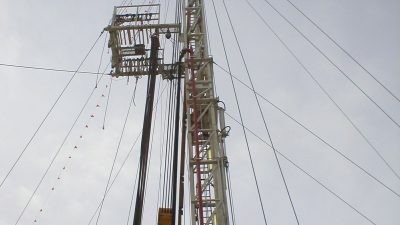 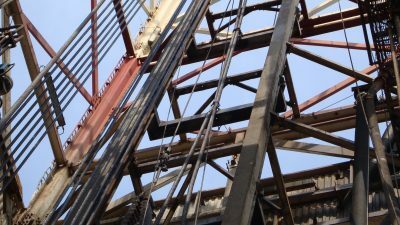 We have a long track record of undertaking a very wide range of rig modifications such as top drive installations, third mud pump installation, new BOP handling etc. 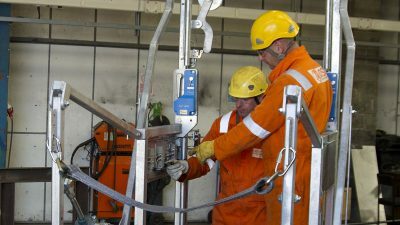 right through to the complete overhaul and refurbishment of drilling packages, including E & I, mechanical and piping . 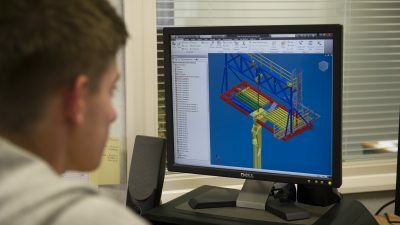 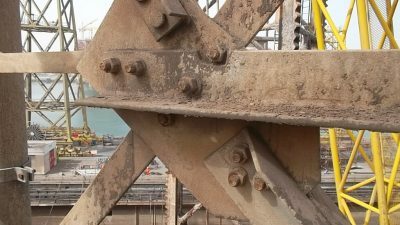 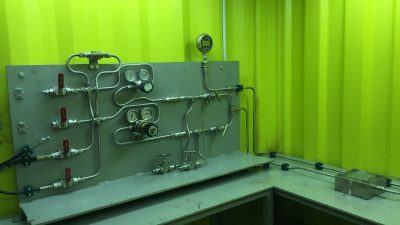 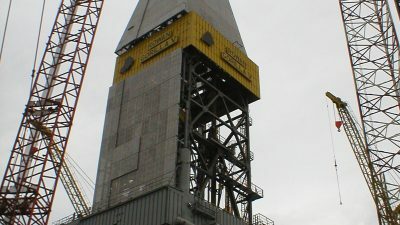 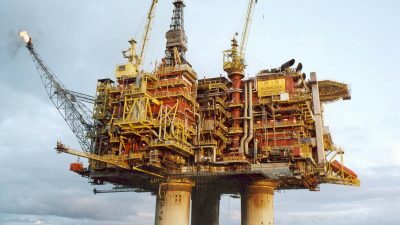 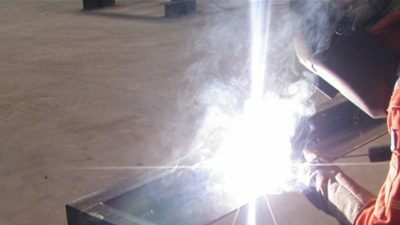 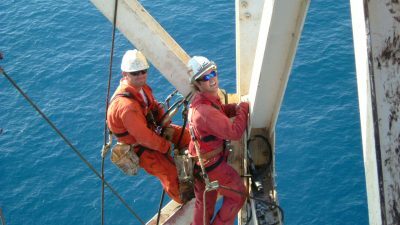 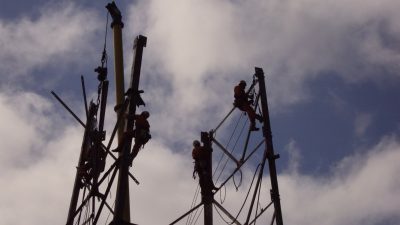 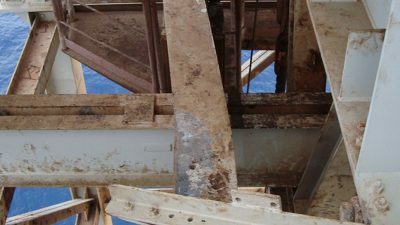 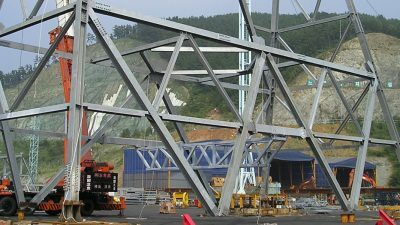 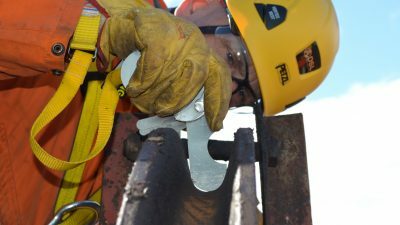 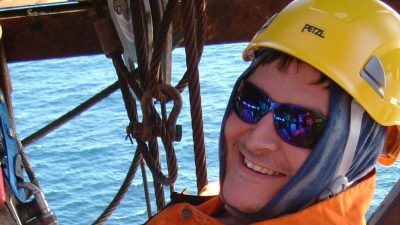 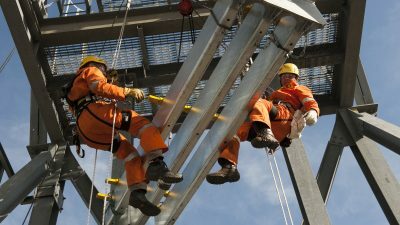 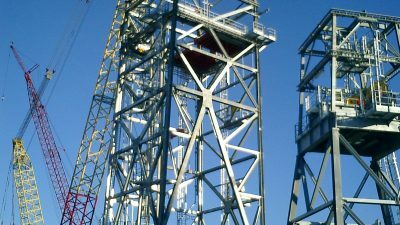 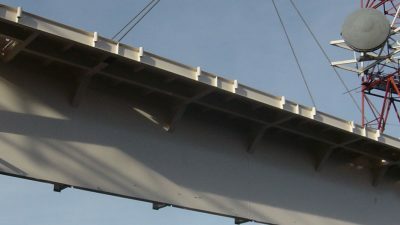 The combination of our in-house Project Management, Engineering, Fabrication and Offshore Construction Personnel means that we are able to undertake your upgrade or refurbishment on a turnkey basis, therefore enabling you to focus on one contractor for your work scope rather than having to deal with several. 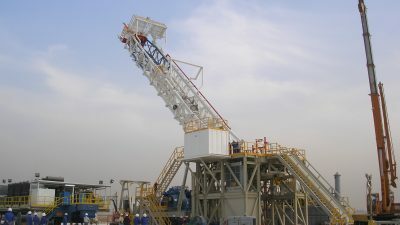 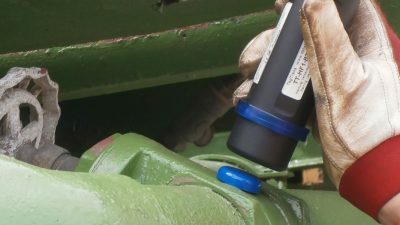 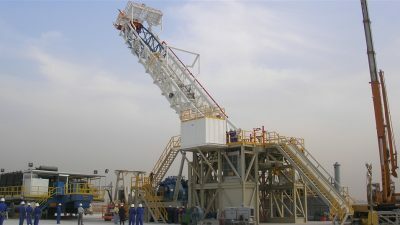  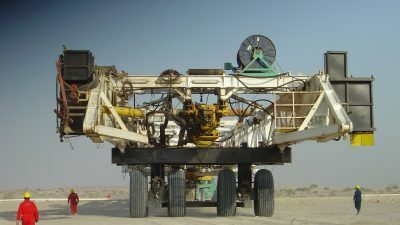 We are also able to decommission or disassemble your drilling package and modify it for a new location, if required.